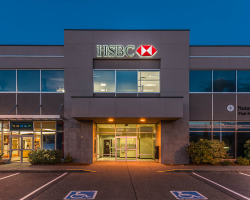 Aulds Corner consists of one two-storey and three freestanding retail buildings constructed between 1997 and 2000. 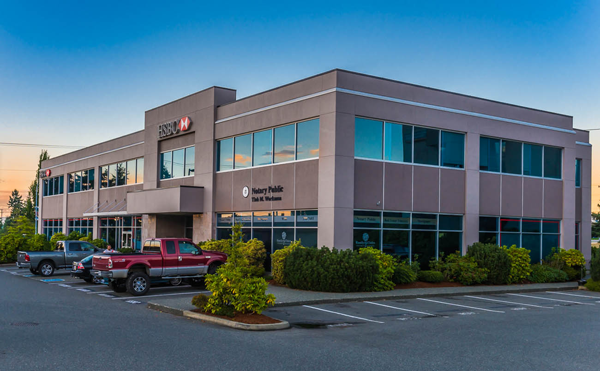 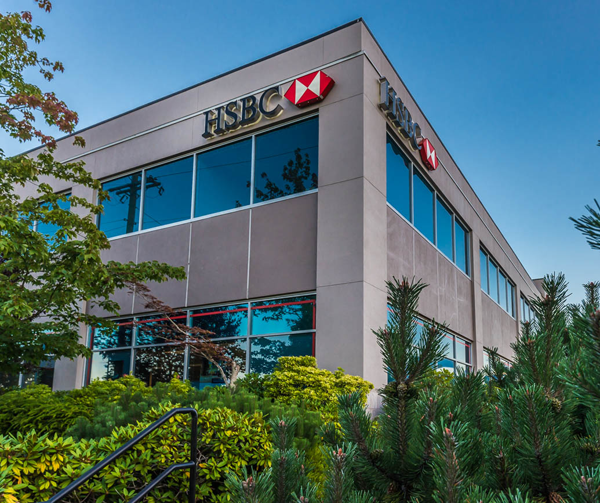 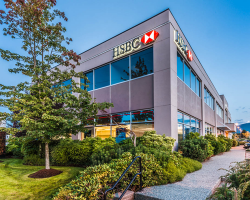 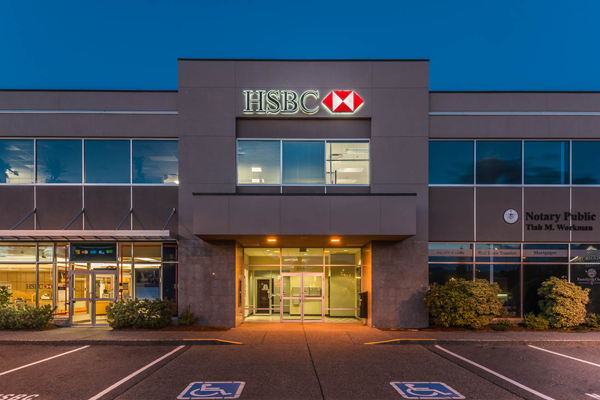 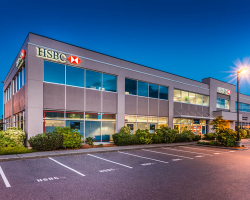 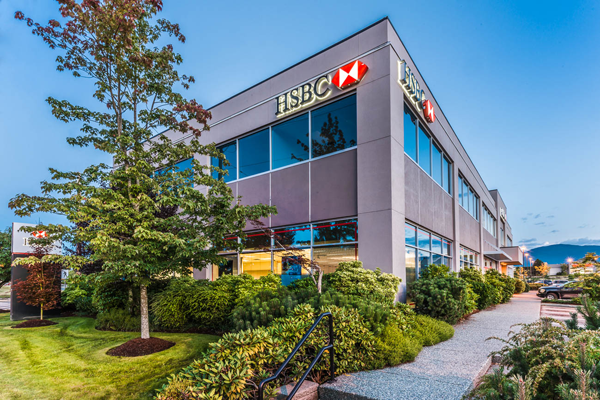 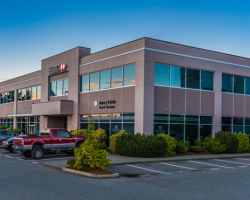 Located 10 kilometres northwest of downtown Nanaimo in the Woodgrove Regional Shopping District, the property provides excellent exposure to traffic on both Metral Drive and Aulds Road. 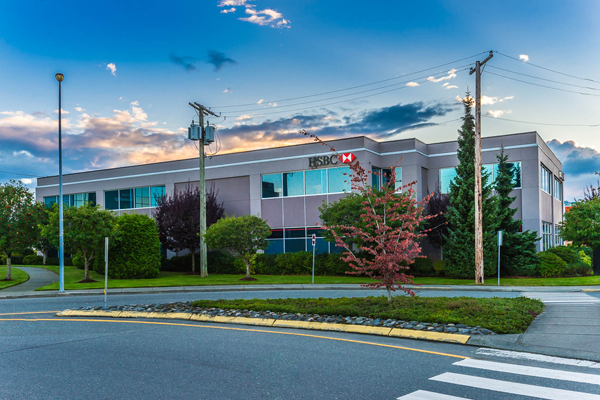 Aulds Corner comprises 36,413 square feet of leasable area. 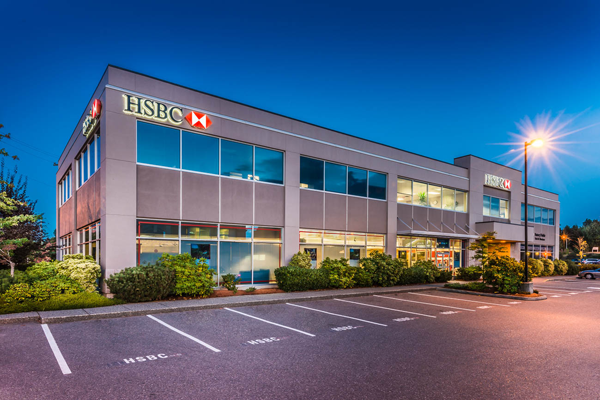 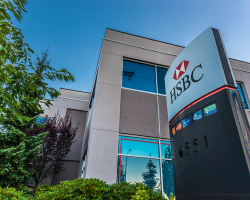 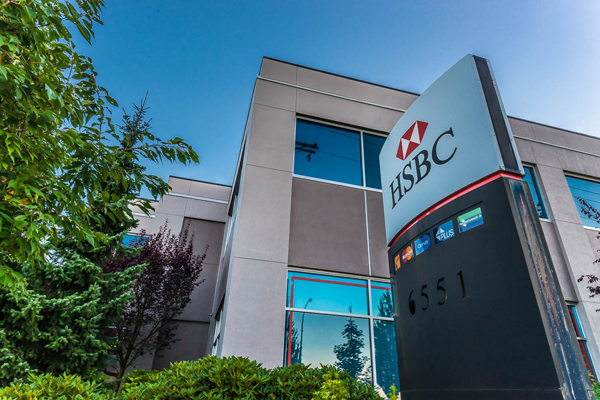 Key tenants include HSBC Bank and BCBC. 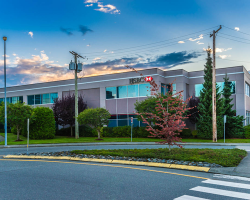 Aulds Corner has 155 parking stalls for a ratio of 4.3 stalls per 1,000 square feet of leasable area.